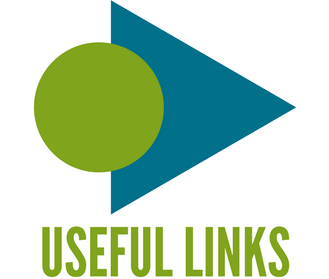 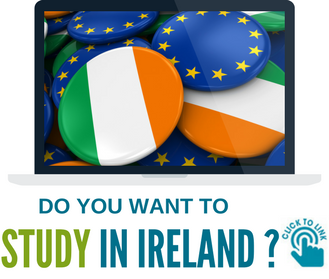 Welcome to Euroguidance Ireland, part of a network of centres linking together the Careers Guidance systems in Europe. 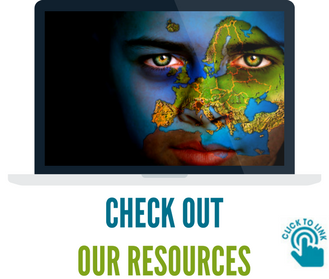 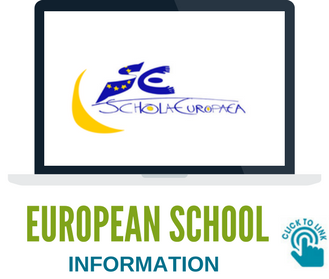 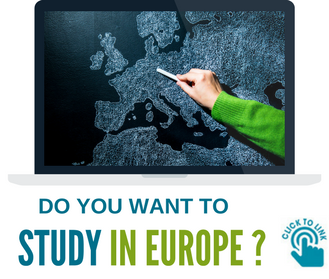 Euroguidance Ireland promotes mobility, helping guidance counsellors and individuals to better understand the opportunities available to European citizens throughout Europe. 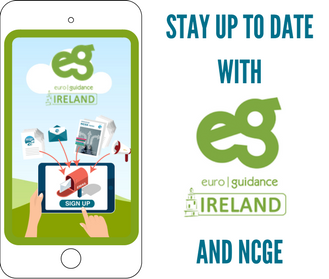 Euroguidance Ireland is located in the The National Centre for Guidance in Education (NCGE).